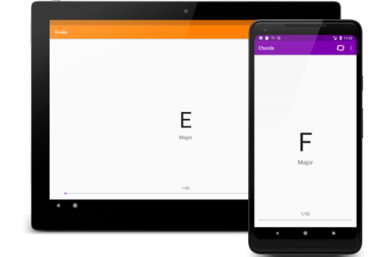 The Scales app is a great way to practice your scales. 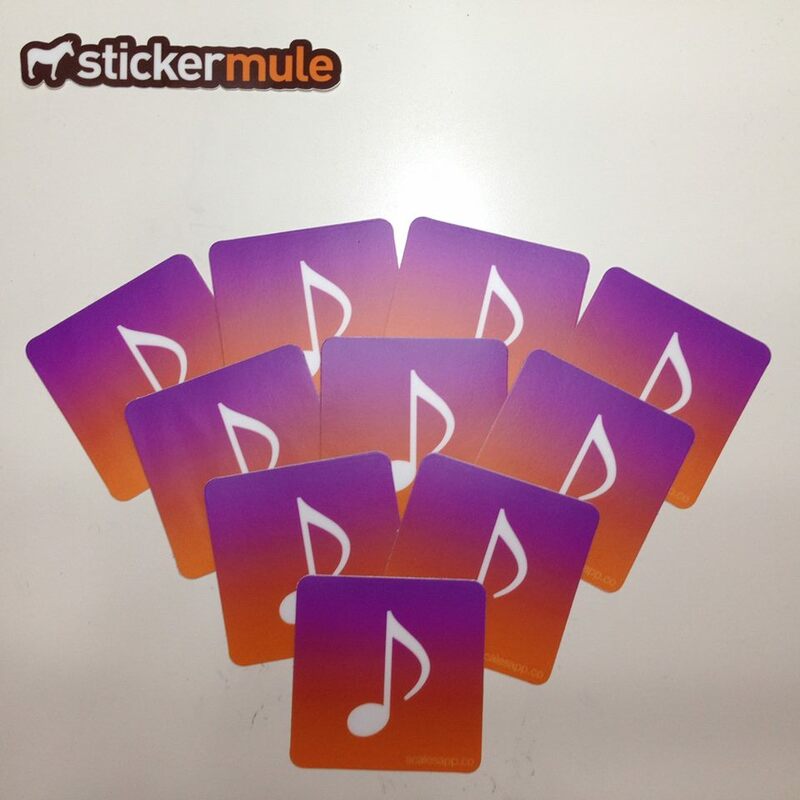 Many music teachers suggest practicing random, and one of the best ways to do that is by shuffling notecards. However, that can be hard. Notecards must be all written out by hand, and they're easily lost or damaged. The Scales app takes all of this out of the equation. 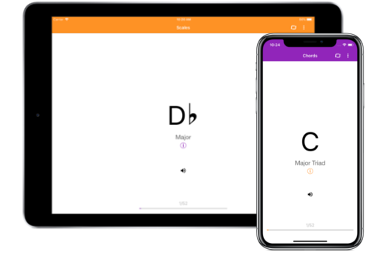 Scales is a very simple app: it presents scales in a random order, remembering what scales you've played, and all while allowing you to adjust what scales are shown by type and number of sharps or flats. You can even disable scales individually. A very unique and creative way to practice! This app is very user friendly and has great content for musicians! Buy a sticker, support development! *If an international address is input at checkout, a PayPal money request will be sent to collect the additional shipping cost.